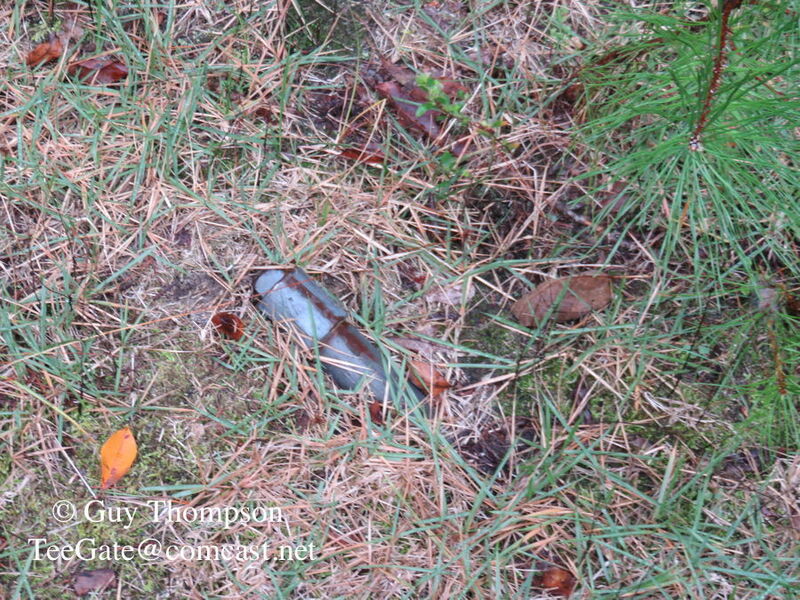 It is getting that time of year for me where I start up my explorations for property stones. I will try and keep most of that in this thread. 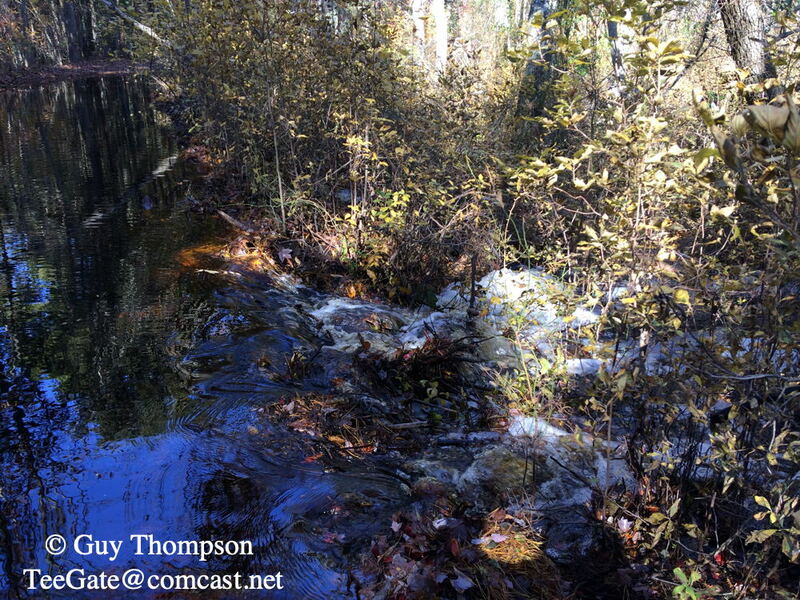 I was recently told about a short excursion a member of this site made, and they had come across a canal not far from 206 that appeared interesting. 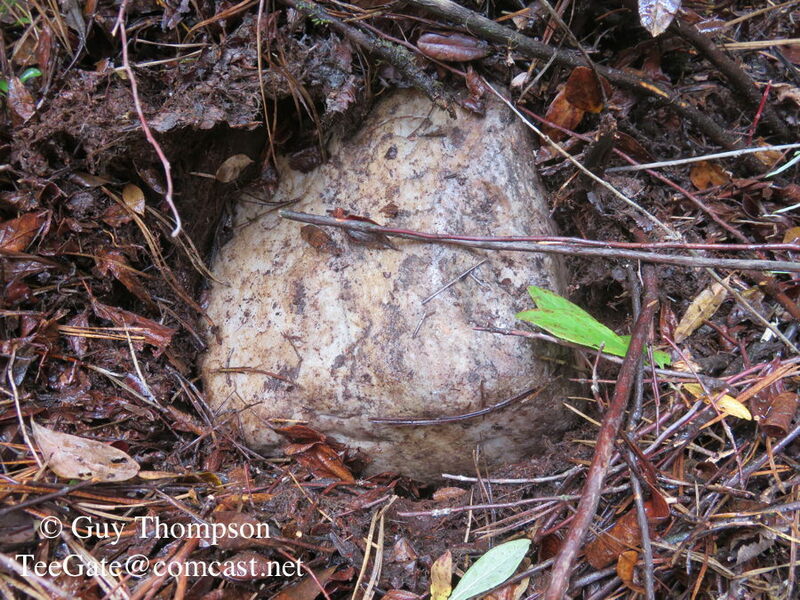 So early this morning Jessica and I visited it as well as explored deeper into the woods looking for other things. I hope to return later in the fall when we can see much more. Now to stone searching. We again visited Parkdale looking for the rest of the stones we have not found in years past. Parkdale was surveyed and or legally acquired on September 29, 1750 to what appears to be D & P Park. 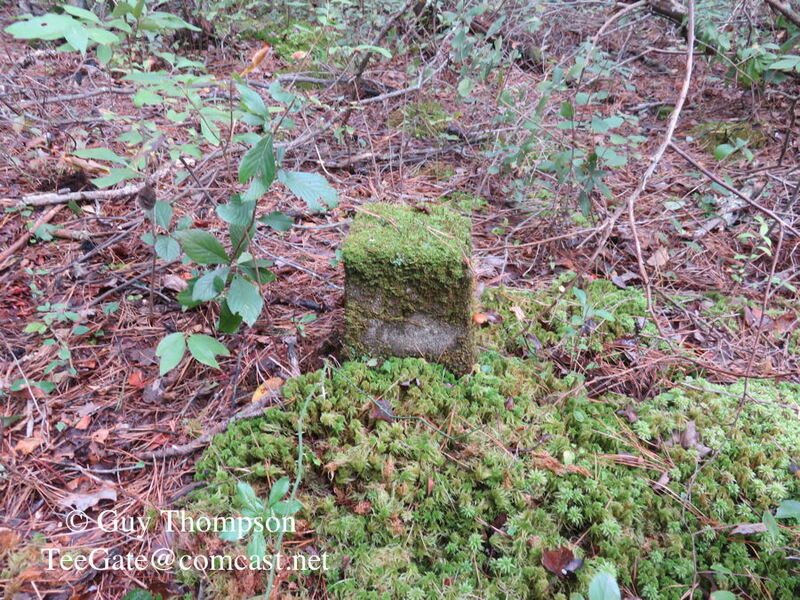 The stone shown below that we found today may not have been placed there that long ago, but it certainly was there back in 1891 when the Hammonton Cranberry Company owned this tract of land at Parkdale. It most likely was also owned by Andrew Rider and the Haines family as well as Joseph Wharton and others. Time has certainly taken it's toll on this stone. I suspect it was one stone even though it appears to be two. Broke Jeep Joe, Jon Holcombe and RednekF350 like this. Yesterday, Jessica and I revisited a location we visited quite a few years ago. It is located at the end of Spanish Lady Road off of Lovers Lane near the Green Bank Inn. On a nice fall day if you like walking interesting roads give this one a shot. You can see the various different trees the CCC and the state nursery planted back there years ago. Again, I would wait for a later fall date to go. 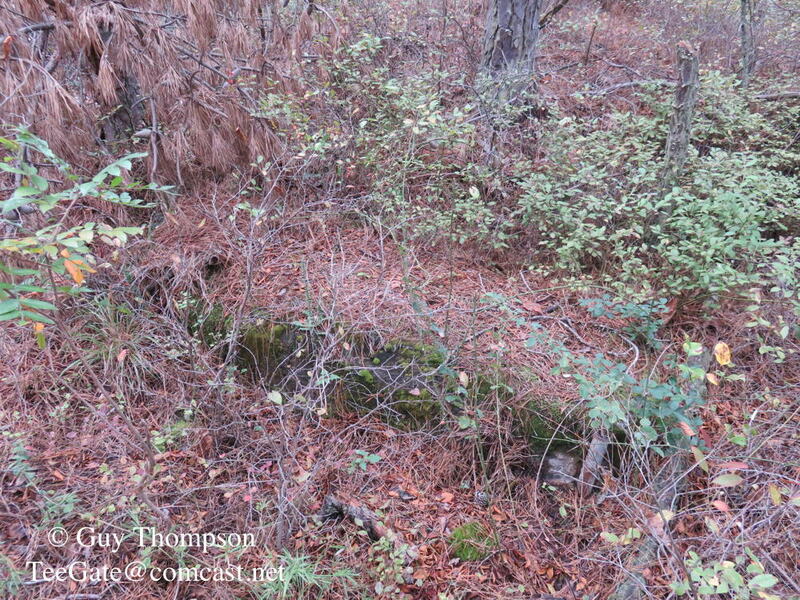 As far back as 1931 there was a road leading to the property and a dwelling was there also. The property was originally part of a larger tract owned by Augustus S. Johnson and was known as the Joel Sulsey Place. 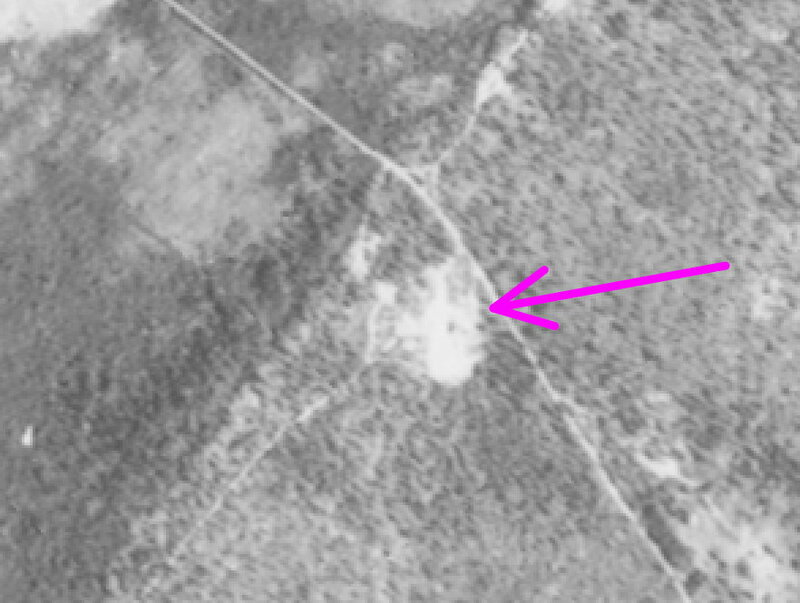 It appears, but I am not certain, that two homes were on the 5 acres of land in 1931, the Joel Sulsey house and John Ford house. In later years the property had an address of 32 Lovers Lane. Previous to May 21, 1929 it was owned by Joseph Arbor who sold it to Francosie R. Paillard on that date, and on 8/18/1965 it came into the possession of Martha Kuhliger Lamas of 415 Dean Street, Brooklyn NY in the will of Mr. Paillard. In 1981 it passed to what most likely was her daughter Martha J. Lamas, and on 12/3/1998 she sold the property to the State of NJ for $65,000. 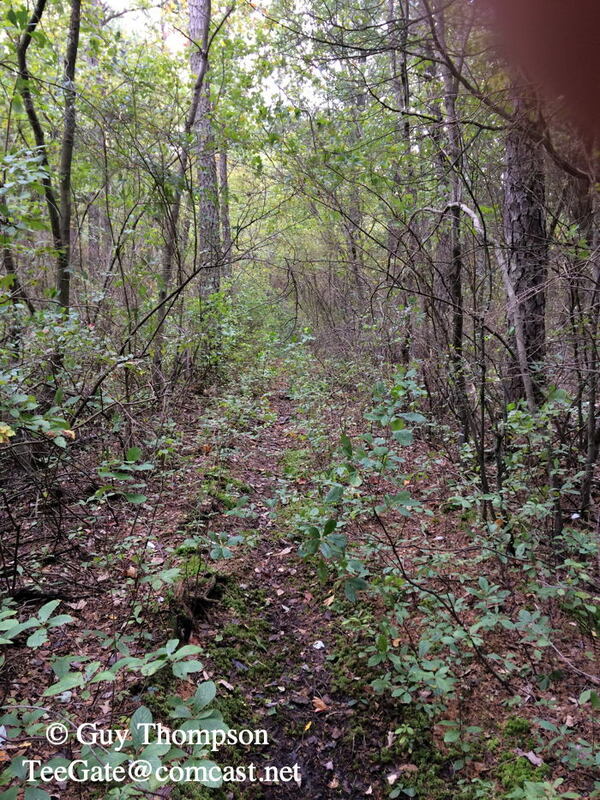 At that time there was a cabin on the property and there is a stone on the property line I will be looking for as well as others in that vast area. The gate to enter the property. Jessica looking the place over again. Pipes for what most likely was the well. This morning we searched for stones in Whitesbog and came up empty so we then headed to Lebanon State Forest and also came up empty. 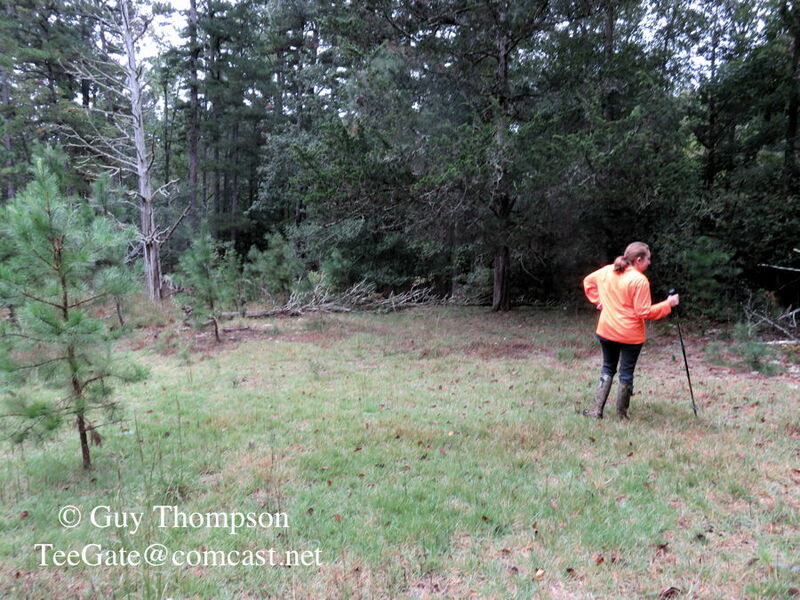 Then off to the Zemel Tract in Lebanon near Mt. Misery. This property was purchased by the NJCF and the Rancocas Conservency in 2016. There was one stone I had not found and I wanted to get that under the belt. The back road in is wide open for vehicles but we opted on walking because you see much more. Less than a half mile walk and we found it. The monument was placed there in the 1940s and I am uncertain how long the stone was there before that. I checked for inscription and did not see any. This stone and monument are on the corner of state property and NJCF property that previously had been owned by Hanover Farms and also the corner of property owned by J.J. White. I have a map showing this property once held the Van Note Camp but I believe that to be totally incorrect. Broke Jeep Joe, John and bobpbx like this. 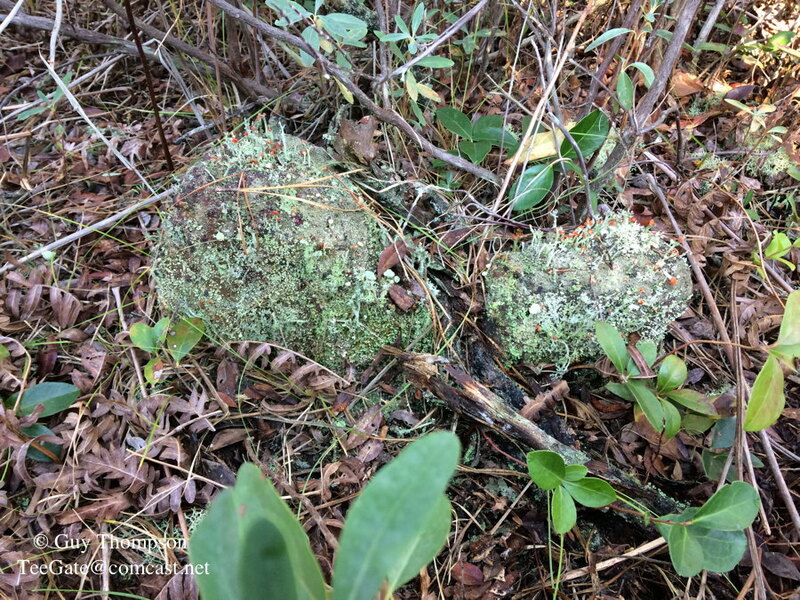 We went looking for property stones along the Plains Branch today and found a couple. Most likely these stones were from the days when cedar harvesting was big and the cedar swamps were divided into many parcels. Unfortunately, I do not have enough info to know who may have owned the properties back then but I will work on that when I retired one day. Anyway we put 10,500 steps on Jessica's fit bit and ran into three vehicles trying to make their way down a really tight road. The first vehicle was ahead of the others and had stopped to wait for them when we came along. The woman was walking her three dogs and when she saw me she abruptly turned back and headed to her husband. He was laughing when we got there and when she saw Jessica she then continued on past us to resume her walk. We then ran into the other two and the first one was jammed between trees. It was a much wider vehicle and should have turned back. Anyway, after visiting the rock pile I posted about in a separate thread, we went looking for the first stone and only found it when I stepped on it. It was quite large and did not budge at all. We moved on to the second one and after poking around a while I came up with it. 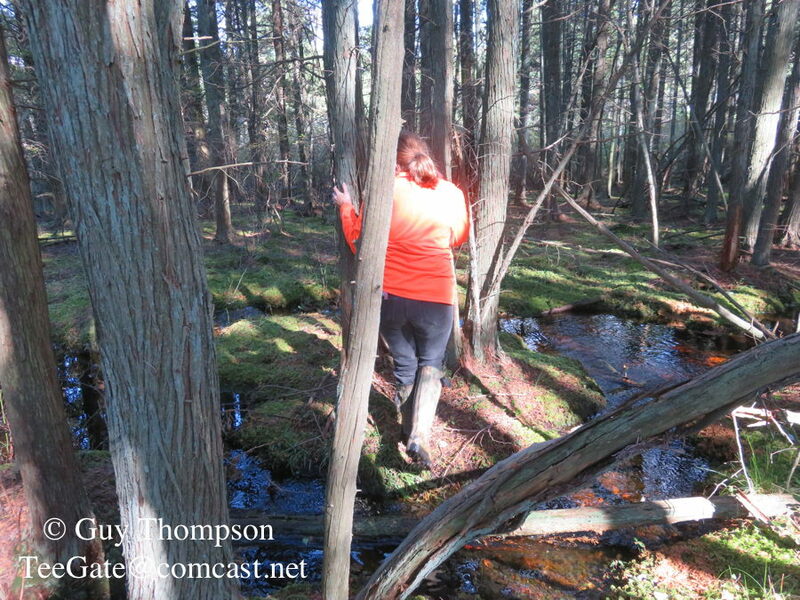 By this time we had walked quite a bit and the path we walked on went around the cedar swamp. We made the decision to cross the Plains Branch and save ourselves another three quarters of a mile extra walk. The Plains Branch is really nice. bobpbx, John and Jon Holcombe like this. 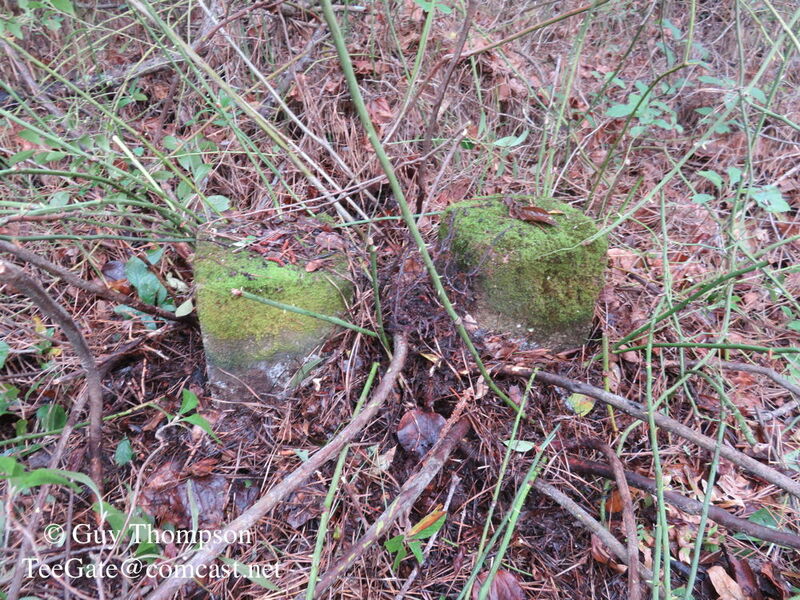 Guy, are those gate posts back by the old home site or within site of the paved road (lovers lane)? Back by the home site. They are about on the property line of the home site but it appears to me at this point they are before the property lot. I have not looked for the stones yet so I don't know for certain. Once I find one or two I will be certain. That area will have to wait until later in November. Very thick and full of briers. 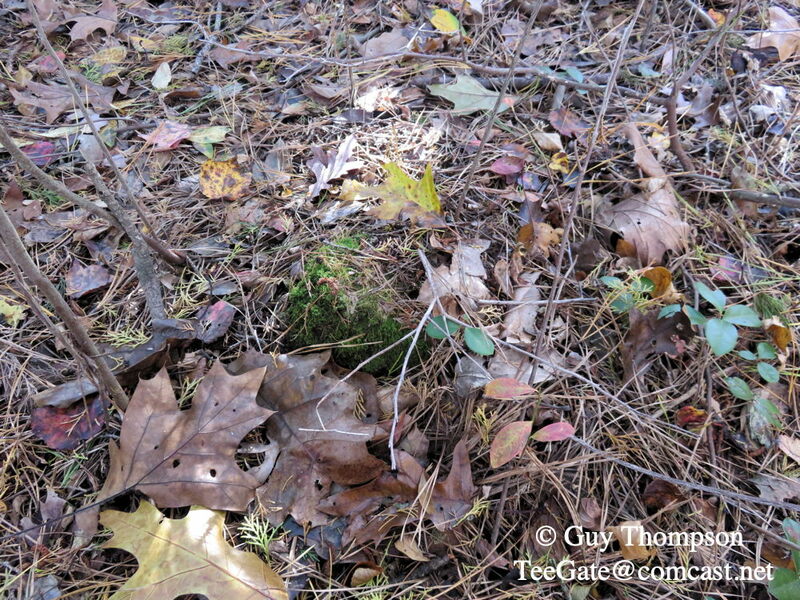 BTW, I will be contacting you in the coming weeks with a few questions concerning that area and closer to Lower Bank. I need to know more accurately private and not private paths or roads that you may know the answer to. I have some old small gauge train line locations to find as well as some old cabin locations in that general area. It will be good to catch up and I'll be happy to help best I can. Today was an interesting day. At 6AM I arrived at my moms house to have breakfast with her in Marlton. I left there at 7:15 and headed home to pick up Jessica to head out to the barrens. At 8AM we were off and as we traveled through Marlton again my wife called with a dead battery in Haddonfield. We turned around and headed there and then off again through Marlton to Chatsworth. I was revisiting two Lebanon monuments deep in briers that I had found a while back and for some reason I do not have the GPS cords. The location is not far off Butler Place Road Road near Chatsworth. 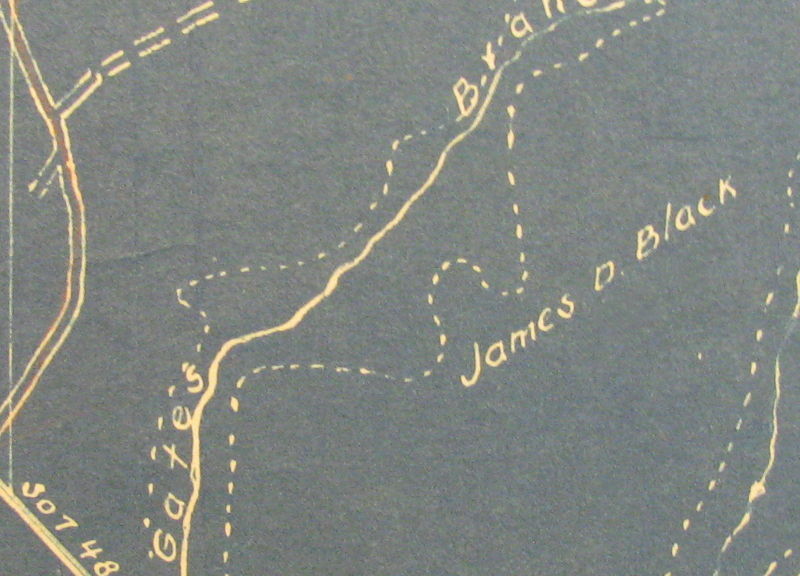 The tract of land was actually one Block and Lot but was divided in sections with John Black owning one portion and James D. Black owning the portion at the monuments. John Black's portion was the first property purchased by the state in November 1925 and James portion was acquired 11/15/1926. 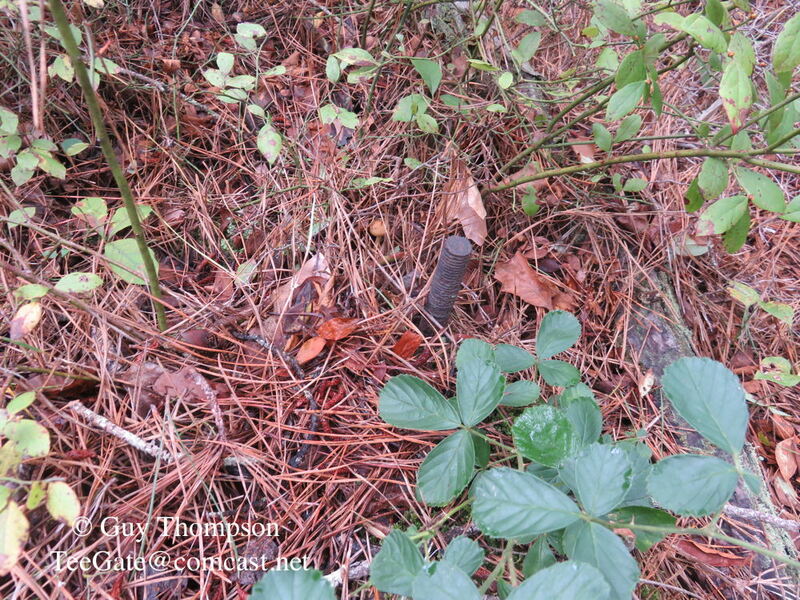 We then crossed the road and searched for another monument along the James Black line. 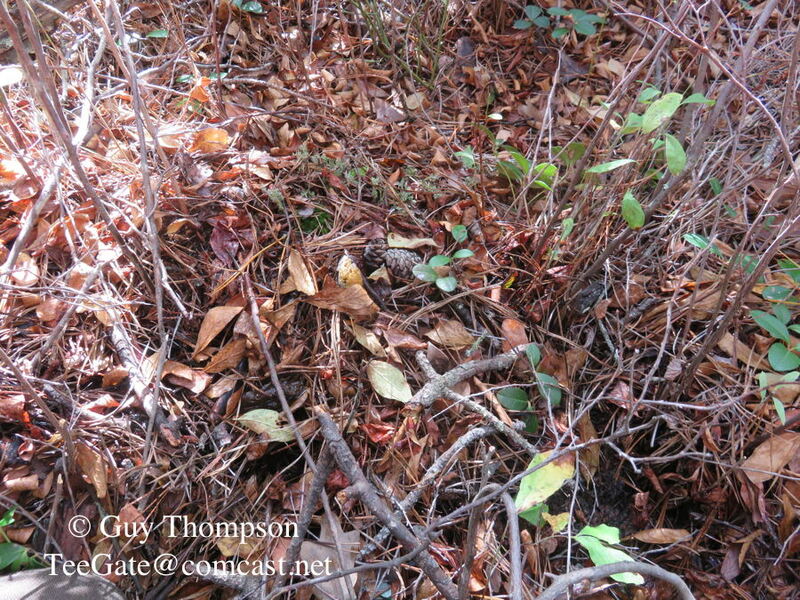 There had been a prescribed burn there a few years ago making it much easier to locate. From there we headed to Long Causeway in the Parker Preserve. We have not been there in quite a few years. 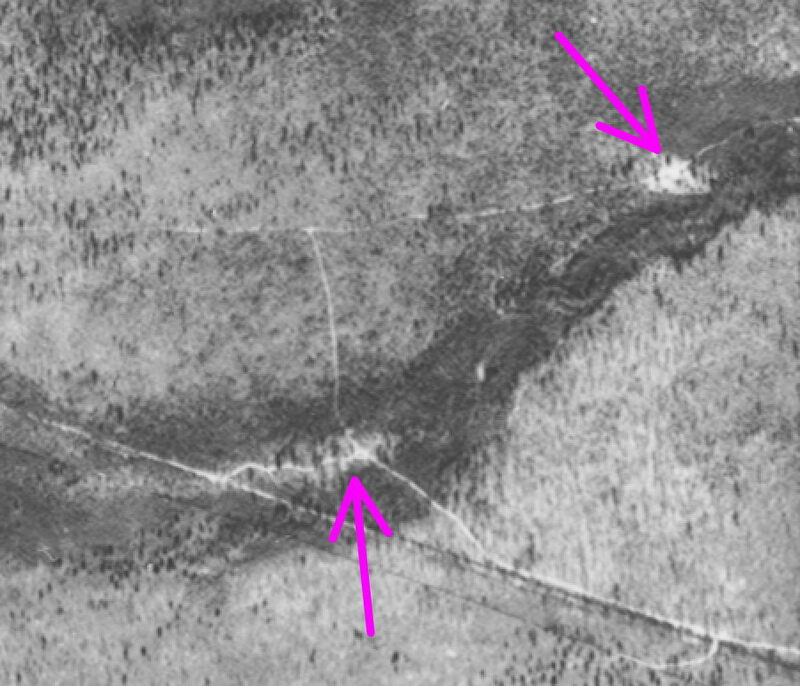 I had been looking over aerial photos and noticed a curious location in the 1931 aerials and was pretty certain I had found the location of another sawmill. 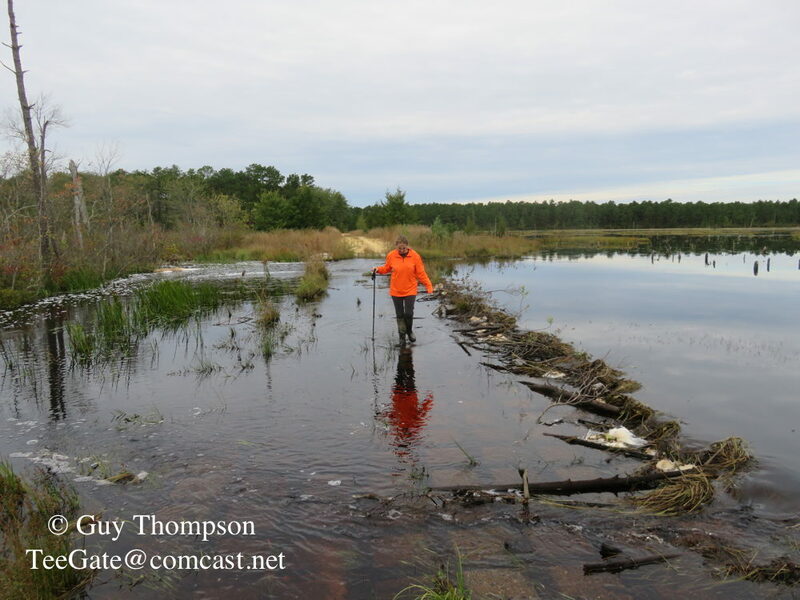 So to get there we had to walk Long Causeway and cross the "keyboard" the NJCF placed along it. Here is Jessica crossing. There is a video further below of us on our way back. And it was a sawmill. I suspect the NJCF don't even know it is there. Update: It appears it is just off their property. The sawmill in 1931 along the Shoal Branch. Now to the video's. Best to watch them on youtube, especially the second one. Notice the male in the front. Walking back across the keyboard on Long Causeway. And on our way back this happened to us. h2ochild, Toothy Critter, Jon Holcombe and 3 others like this. 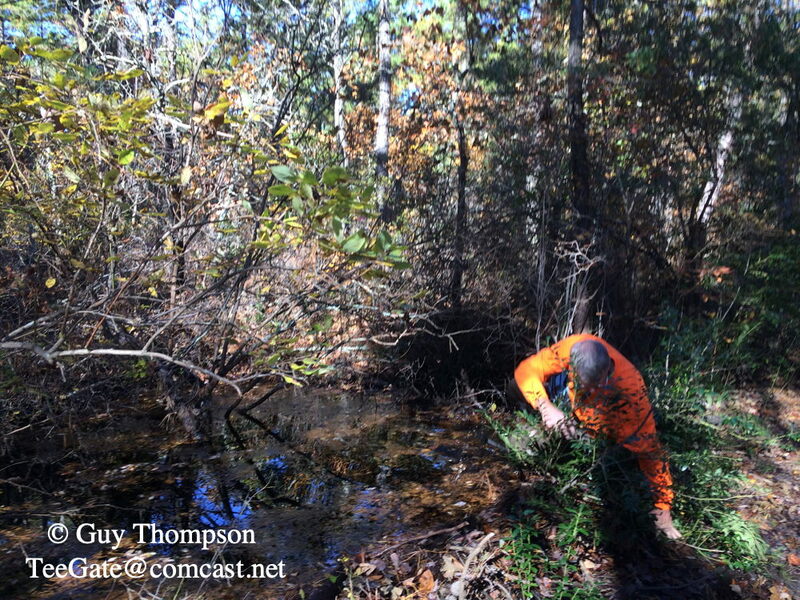 What a great video of those deer swimming or walking through that bog. I once heard many years ago from some old woodjins that turkeys could swim too? Never believed it until I recently watched it on the internet. Still have yet to see it in person though. It does appear they were walking in places. From our view at the time they seemed to be swimming. It was pretty far away from us. Jessica saw them or I would have missed it. 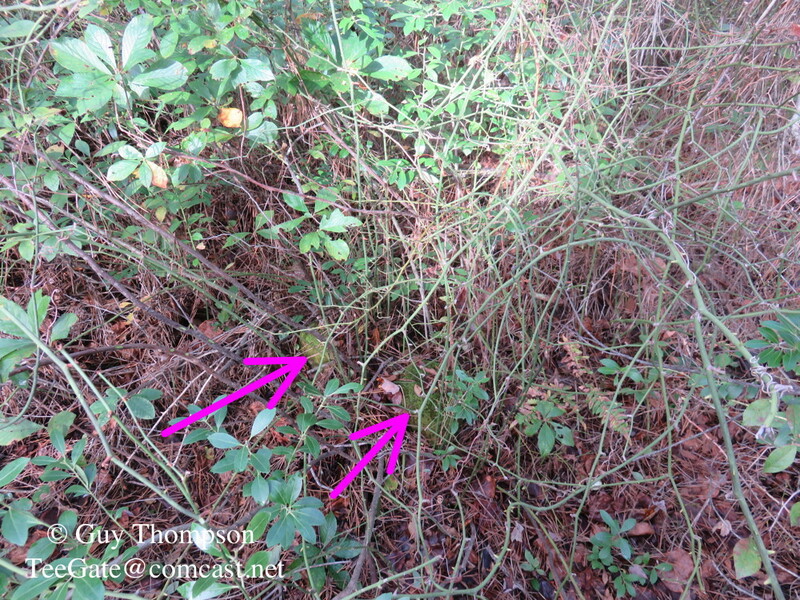 I think other than the pine snake we video taped eating the mice this was right up there with her as her favorite. Maybe you need to start the Pines version of "Wild Kingdom"
Awesome video of the two bucks Guy. Deer are avid swimmers and it's amazing how well they swim with just hooves. Spoiler alert ... I struck out in my searches this weekend. Yesterday, Jessica and I early in the morning attempted to get to a location far up above Deep Run where I was hoping to find a sawmill or ruins of a dwelling. The road at Deep Run no longer is drivable by motor vehicles so we had to walk all the way there from Hampton Road. It was still lightly raining then and quite wet there, so we gave up at the 3/4 point and did a few other thing elsewhere. The location we were heading to has the red arrow in the below map. Since I made the map I will give you a little history of the property with the green arrow. That property was acquired by Franklin E. Haines, his wife Eleanor, and son Franklin on December 26, 1919 and over the next ten years or so there were other transactions between those three. The father died in 1932 leaving his portion to the son, and the mom died in 1939 doing the same. 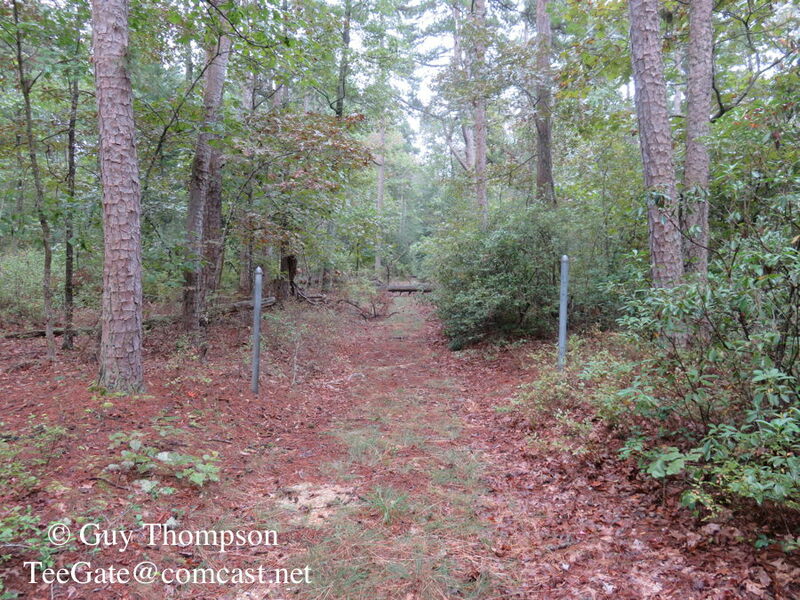 On May 9, 1966 the State of NJ acquired this 10 acre property and another one from the son and his wife Edith L. for $2025. Today very few people even visit the property because it is a struggle to even get there. Anyway, this morning I headed out alone first to look for sawmills in Atco near Reading Ave. 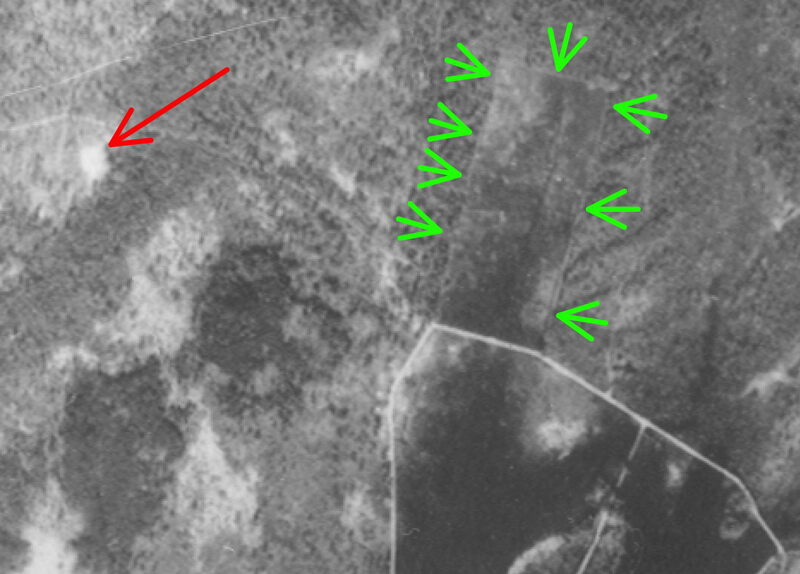 I had noticed the below locations on the 1931 aerials. The lower one was promising but after going there I found no evidence of a sawmill base. And at the upper one the same was true but it was a really nice place to visit. A small upland hill surrounded by woods. 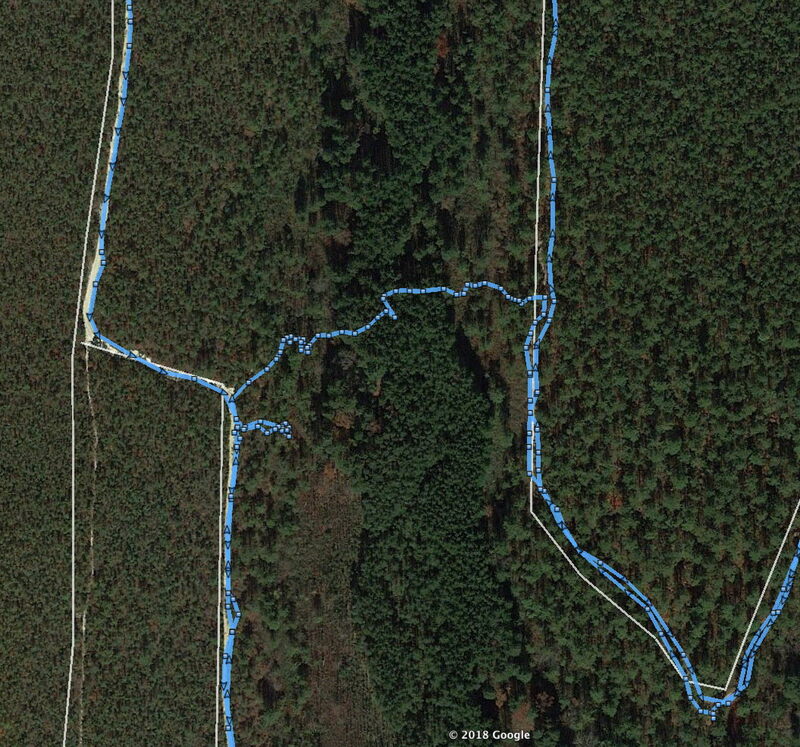 Then off again to Deep Run to finally make it to the red arrow above. 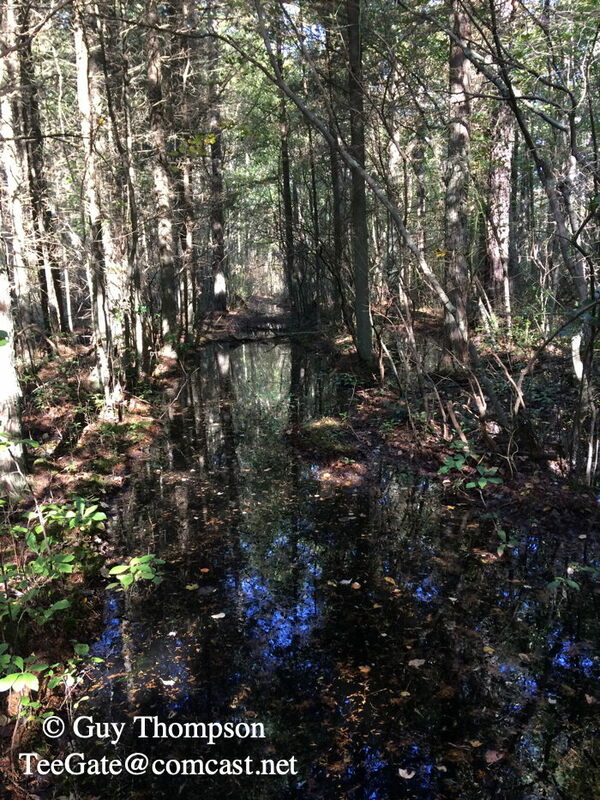 After passing through Deep Run there is a swamp to cross which really was not too bad. Then the upland walk out of the swamp. And when I finally arrived, nothing at all was there at the red arrow. 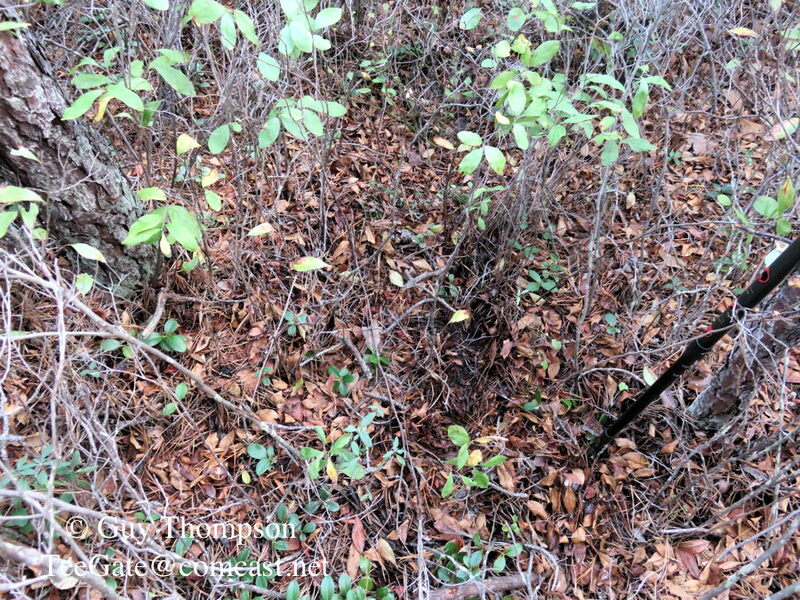 It may have been a place where charcoaling occurred but there was no evidence of anything else. h2ochild, bobpbx and Jon Holcombe like this. Today on Hampton Road. Wait for the slow mo. As you and I both understand Guy, there is a knack to driving at a decent speed on the sand roads and 'seeing' around the curve. You don't really see as much feel that something is coming. Call it a sixth sense. And yeah, sometimes your sense is wrong, so you don't push it too much. There was a pucker factor for both parties I'm sure. Yes the bikes were on the wrong side. If your a bike rider you may understand why but that doesn't make it right. I have the pucker factor on every blind turn and purposely slow down while on the correct side of the road in turns. I've almost been taken out by both bikes and trucks taking wide turns at a higher rate of speed. Problem is folks are of the mind set that they're the only ones in the woods. Thats why I usually drive in the woods with my window down or at least cracked so I can hear the cycles coming up on me. 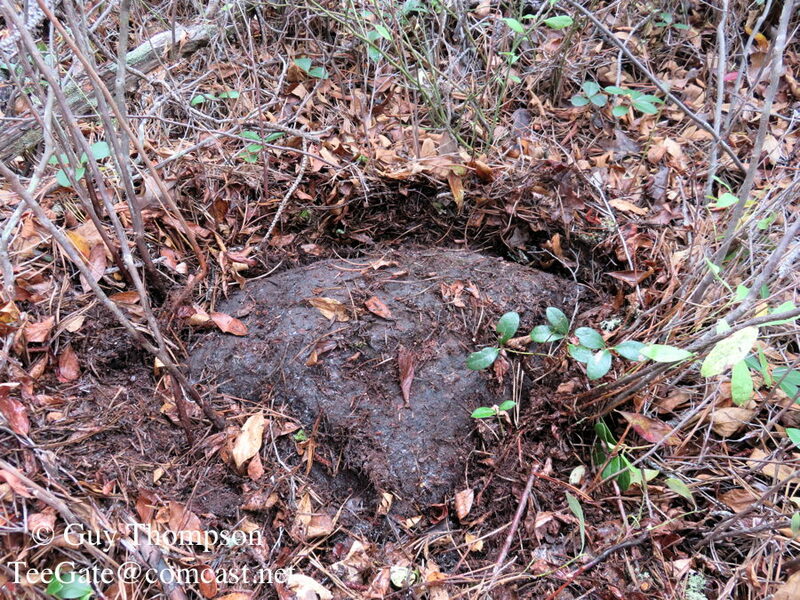 Jessica and I spent the morning looking for a stone deep in the woods on property that Augustus Richards was building cranberry bogs at in 1858. The stone most likely would date to at least that date and maybe older. 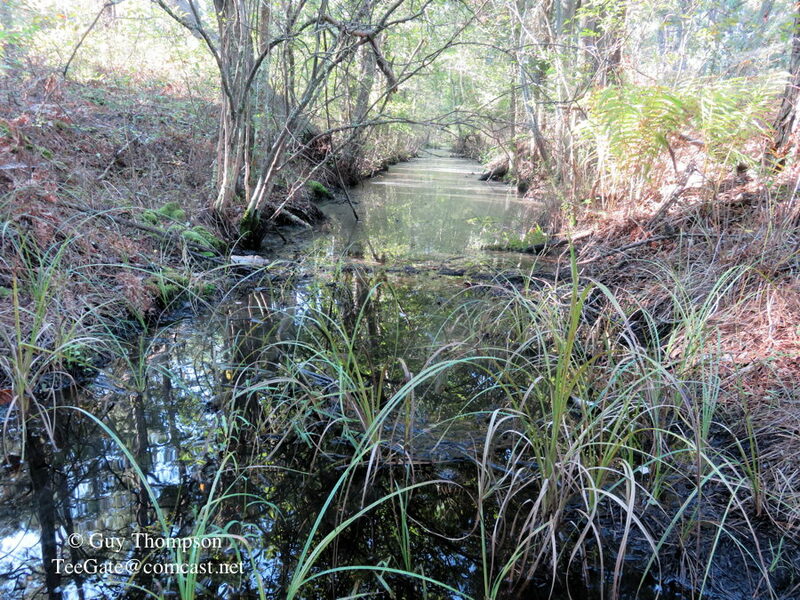 We entered at Ace Campground and drove the long remote trail to where the Augustus Richards canal meets the road. If you do not know about the Richards canal you can read what I wrote about it in the link below. 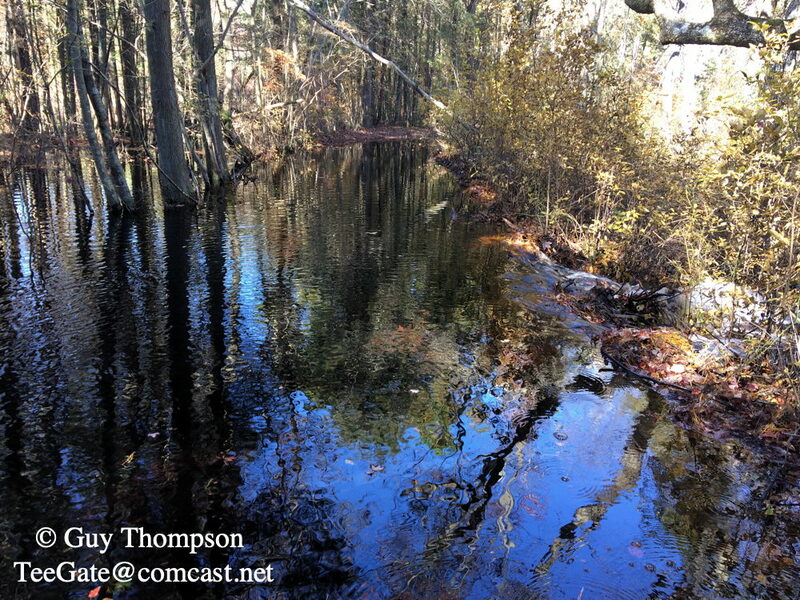 When we arrived at the pond that Richards may have used as a reservoir we found the road flooded. So we parked just before the flooding and started the mile walk to the stone. But not before I did some road work to alleviate the flooding. On the right you can see that I opened it up somewhat. We continued on and eventually arrived. 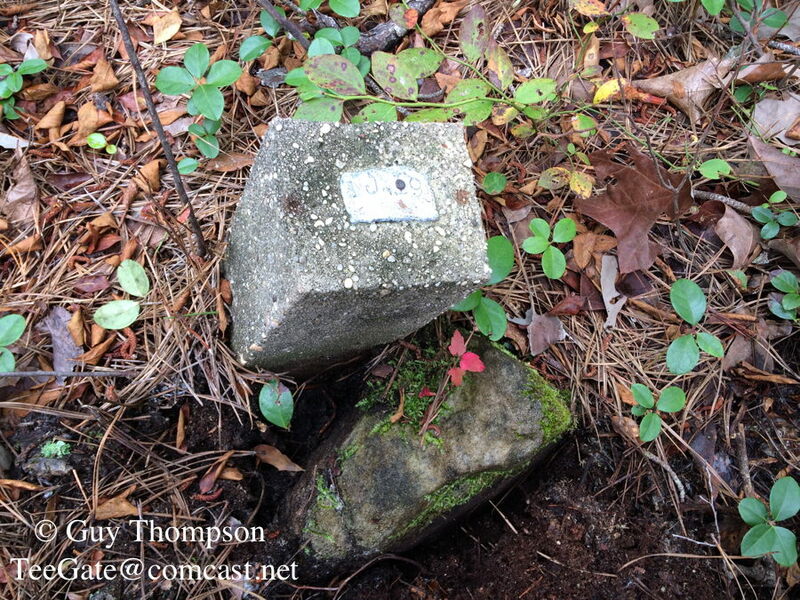 The deed states the stone is about 50 feet from the corner of the property so when I found the corner I should find the stone. And we did find the corner monument. Unfortunately, we did not as of yet find the stone. So we headed the mile back to our car and when we were almost back to the flooded area I noticed that the main problem is the beavers have blocked the actual canal. Thousands of gallons of water was being held back. As I stepped to the edge of the canal to break up the blockage I fell. Jessica caught that on camera. Notice the canal is flooded up to the road. You can't see that on the other side of me the canal is empty. She then started the video as I semi partially opened it up. You can read about the Augustus Richards Canal written by me in 2009. You do realize if a beaver built that then by this time tomorrow it will be back there I say if you can't beat em, eat em! The tail is a delicacy!